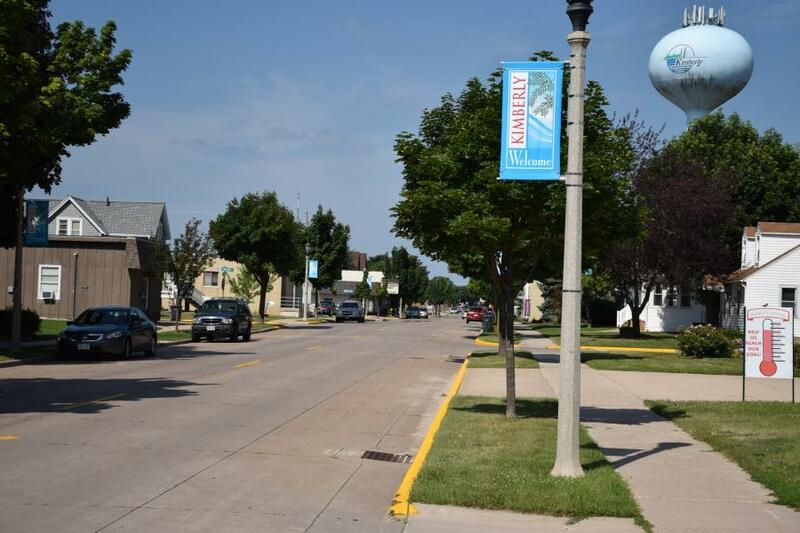 ACPA recognized the Village of Kimberly, Wis., for achieving the milestone of 100 percent concrete roads. The American Concrete Pavement Association (ACPA) has named the Village of Kimberly, Wis., as the 2018 recipient of the Harold J. Halm Presidential Award. ACPA recognized the Village for achieving the remarkable milestone of 100 percent concrete roads. This achievement reflects the Village administration's long-standing policy to build streets and roads to last, and to pass along these benefits to the taxpayers through quality pavements, lower street maintenance costs and a better quality of life through other village services. "This policy represents a very responsible approach to governing the Village's infrastructure, finances and an ideal to which large and small cities across the United States can look to as a positive example of how to be a responsible steward of the public's resources and trust," said ACPA President and CEO Gerald F. Voigt. "It is particularly fitting that this award be presented during this, the year in which the Village achieved 100 percent concrete pavement streets," Voigt said, adding, "This is a remarkable milestone of national significance to the concrete pavement industry." One of ACPA's most prestigious honors, this award has been reserved and presented very selectively by the association president. Named in honor of ACPA's first president, the award was first presented in 1994 and is presented to individuals or organizations worthy of recognition for distinguished achievement. This award will include specially commissioned painting depicting one of the concrete streets in the Village, which is home to 6,679 residents. Kimberly is located in Outagamie County, east of Appleton. The Village of Kimberly becomes the 13threcipient of this award, which has been presented selectively 1994. This is only the second time the award has been presented to an owner/agency in Wisconsin. Previous recognition awards have gone to a contractor involved in the cleanup efforts at New York's "Ground Zero" area; a long-time chairman of the U.S. House Transportation & Infrastructure Committee; and a contractor credited with the first project funded by the landmark Federal-aid highway funding act of 1956, to name just a few recipients.